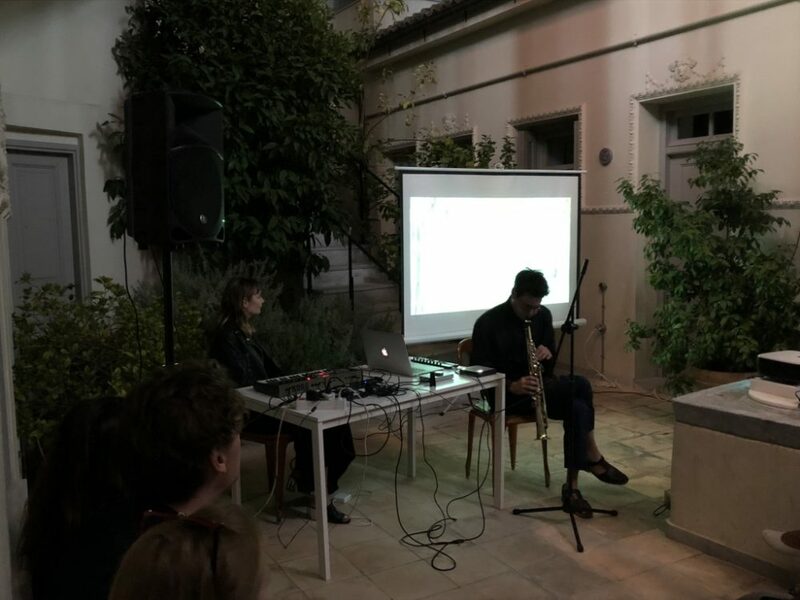 Atopos cvc (Athens) and Sterna (Nisyros) cultural organizations, in the frame of their cooperation, present the new piece of Chantal Chadwick and Brian Allen Simon, Pétra. 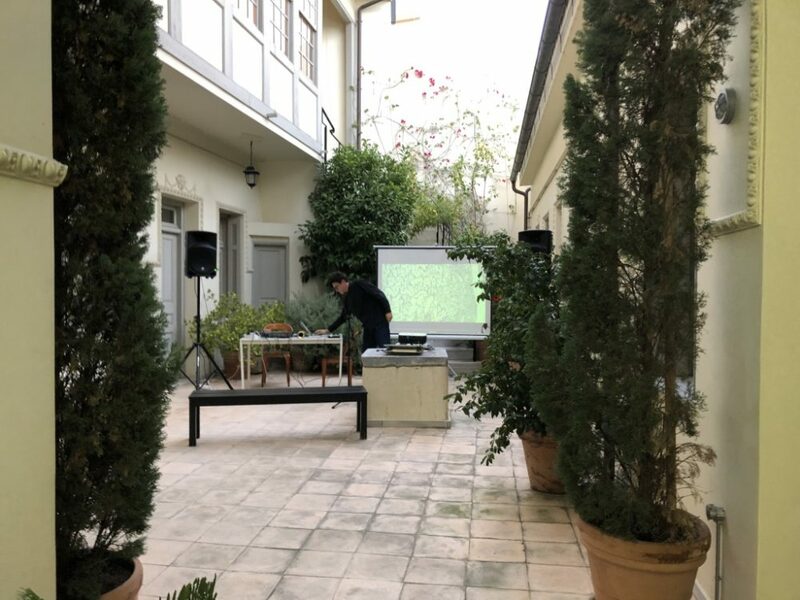 The two artists-in-residency from Los Angeles (California), who are in Nisyros for a whole month will land at Atopos’ courtyard in Metaxourgeio in the heart of Athens, on Saturday 6 October, to present their new piece along with an improvisational performance. Pétra is a sound and visual project by Chantal Chadwick and Brian Allen Simon. 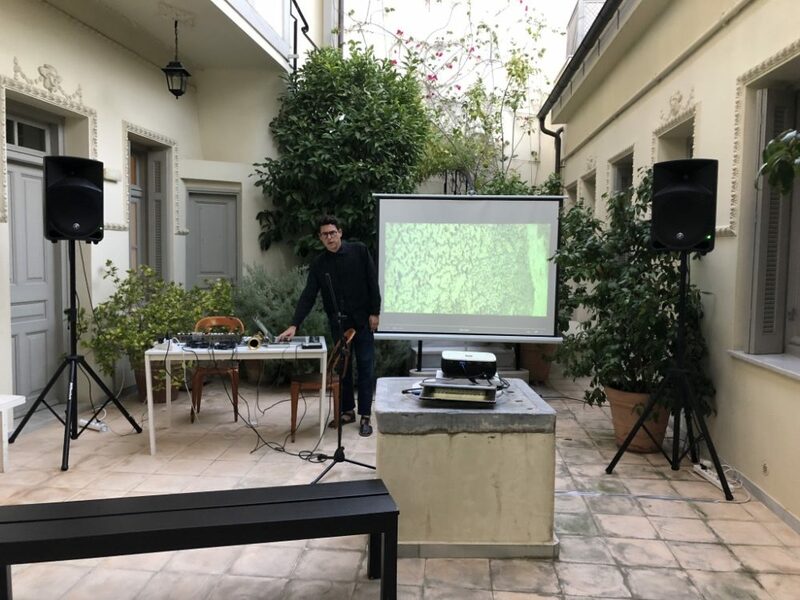 During their residency at Sterna they have constructed a soundscape in response to and influenced by Nisyros’ inherent and underlying volcanic tension—a sequence of harmonic strains and releases colored by site-specific field recordings taken on the island. 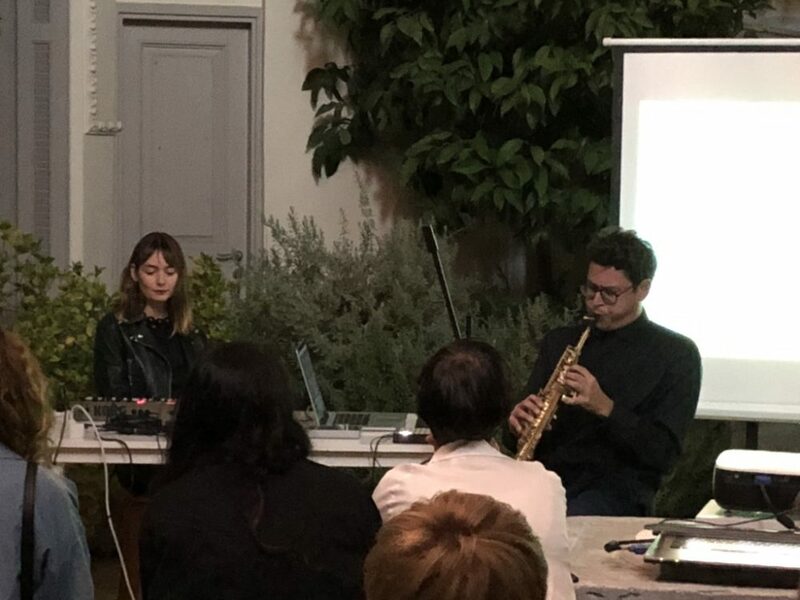 Using a minimal framework of electric piano, synthesizers, soprano saxophone, and field recordings, they have created a piece of transportive work intrinsically tied to the Dodecanese island of Nisyros, yet open to sonic interpretation in any environment. 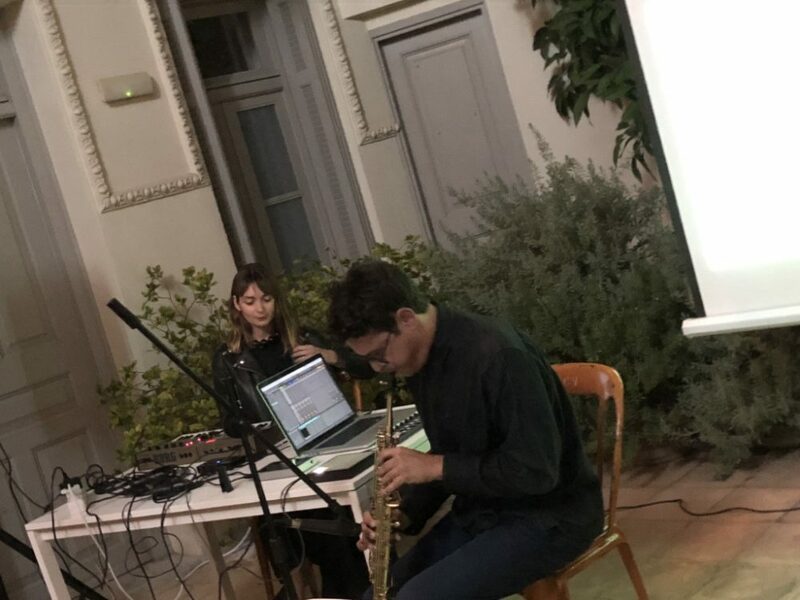 Chantal and Brian will present the new piece created in Nisyros at sundown (7pm), a listening session in the courtyard of Atopos with accompanying visuals, to last about 35 minutes, followed by an improvisational performance based on the palette of sounds used in the recordings, to last 20-30 minutes.